Although hidden away in walls and under the home, your plumbing system is an intricately arranged system of pipes that bring instant water to all fixtures. The concept of indoor plumbing was foreign in the past, but now it’s essentially unheard of to be without good plumbing. 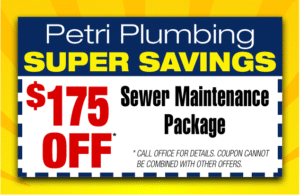 At Petri Plumbing, we understand the importance of your drains, and know the of the problems that may sometimes arise. 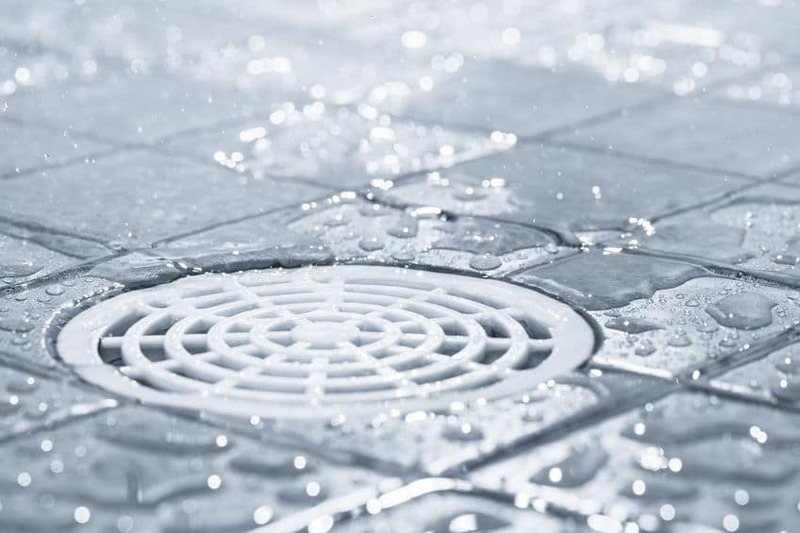 When your drain is clogged in your Brooklyn home, you’re going to need Brooklyn drain cleaning. You can count on us for that! Serious drain clogs are caused by several internal and external factors. Foreign objects are one of the most common items, such as in toilets. From toys to excessive toilet paper, toilet drain clogs may need more help than just a plunger. Petri Plumbing can quickly estimate and fix your issue when we visit your home. Kitchen sinks are always vulnerable to clogs with food and grease being the major culprits. If fats are poured down the sink, they congeal to the piping walls. Food follows the grease down the plumbing, attaching to the walls as well. Even tree roots can create serious drain clogs by wrapping around pipes. Their crushing strength stops the water flow, forcing plumbers to discover and repair the issue for normal home plumbing operations. If this is what is happening to your home, you need your drain cleaned before it leads to further damage and even costlier repairs. What is a Sewer Pipeline Inspection? In the past, plumbers were essentially blind as they tried to pinpoint a leak deep in the system. Unless the pipe was easily accessible, or quickly excavated, hidden leaks could go undiscovered. Video pipeline inspection uses the power of technology to visually find leaks and cracks without any invasive maneuvers. Plumbers simply place a small camera into the questionable piping. Attached to a flexible rod, the camera is snaked into the pipe. This sends a video signal to a small monitor where the plumber observes the pipe’s walls. When a leak is detected, the plumber can see the crack perfectly, allowing them to formulate a repair plan. Plumbers save critical estimate time as customers benefit from lower labor rates. Every time you pour Drain-O down your pipes, you corrode pipes, making them weaker and one step closer to a leak! Products can be used to maintain the drains, but only pipe-safe applications. Clogs are easily avoided with a few key steps. Place drain strainers on all drains, if possible. These strainers catch hair, food and other debris before it gets stuck, preventing the need of drain cleaning. Although they don’t catch everything, it helps the system significantly. Keep young children away from toilets to avoid foreign objects flushed down the drain. Teach everyone about proper toilet paper use to stop this clog type. You’ll save money on toilet paper as well. Additionally, discard kitchen fats into the trash rather than down the drain. Your plumbing will last much longer with less headaches. Evaluate your backyard for any invasive tree roots. Transplant these plants, if possible, to keep roots away from your plumbing. Underground pipes can be expensive to repair or replace. 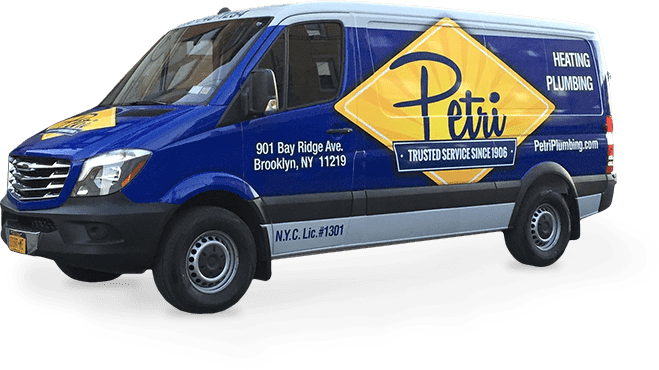 Contact Petri Plumbing for Brooklyn Drain Cleaning & Repair at (718) 748-1254. We are proud to fix all of your water and piping needs for a smooth-running home.